Evanthia's Gift follows the life of Sophia Giannakos. 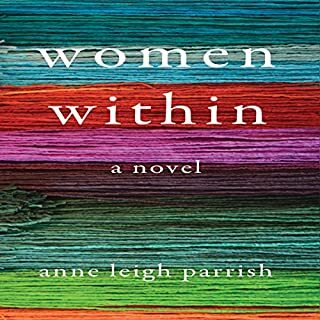 In Waiting for Aegina, the saga continues from the perspectives of Sophia and her friends as the story drifts back and forth in time, filling in the gaps as the women grow to adulthood. You will want to read Evanthia's Gift before this second book to truly appreciate the continuing stories. This series, while featuring charming Greek customs and history, really is about the love and comfort of a tightly knit extended family. 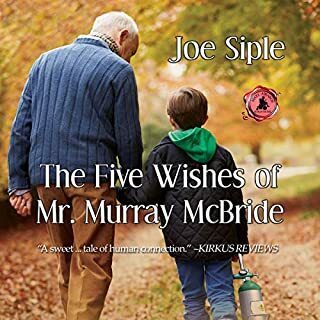 In this book, the focus is on The Honey Hill Girls, neighbors who grew up together and their support and love each other through all the miles and years. The girls go through some devastating events, sadness. and happiness with their children, marriage and relationships. It is a warm and satisfying book and series you don't want to miss, I look forward to the next book! Waiting for Aegina is a beautifully written story that follows the lives of the five “Honey Hill girls”. We were introduced to the girls, Sophia, Demi, Mindy, Amy, and Donna in Evanthia’s Gift and now we find out even more details about them. The happy times and the sad, the good times and the bad... Seeing the strong bonds that formed between these girls, and how they were always there for each other... 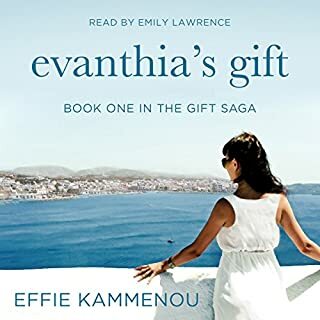 I feel emotionally connected to all of them, and that is due to the phenomenal writing of Effie Kammenou. Emily Lawrence’s performance is also top notch. She truly brought out the emotions that Ms. Kammenou put to the page. I cant imagine anyone else narrating this series. Narrator Emily Lawrence, again, puts on an absolutely amazing performance. She has made my listening experience memorable, and I can still hear her voice speaking to me as I type this. I have thoroughly enjoyed listening to her narrate every minute of this series. I am very much looking forward to hearing her again in Book 3 when it is released on audio. A rating of 5/5 stars is not enough for this series...I'd give it 10, if I could! 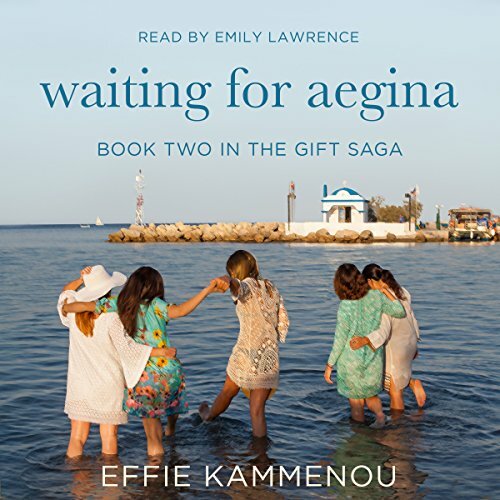 I have no doubts that Waiting for Aegina: The Gift Saga, Book 2 by Effie Kammemou, narrated by Emily Lawrence is one that will be enjoyed by all. 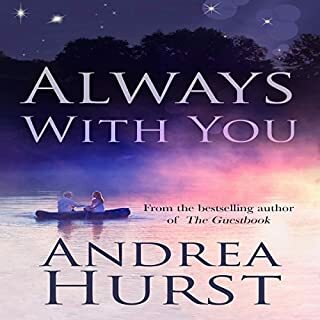 It is highly relatable, as it is a story about all of us...life, love, loss, family, friendship, and everything in between. These characters and all they experience on their unpredictable journeys through life will stay with you long after the story, itself, ends. 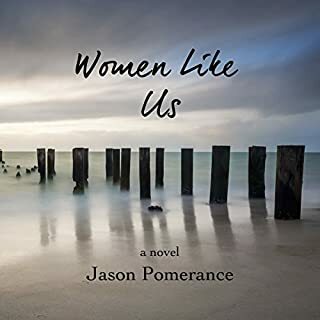 It has allowed me to reflect on my own life and decisions I have made, as well as my future, because I saw bits and pieces of myself in each of the characters, as you will, too. Without hesitation, I give this book my highest recommendation. We revisit an emotionally filled read that took me on a journey through a deep lasting friendship of five women. Their early years. Their teen years. There adult years of love, loss, family, triumphs, sorrows and more. Visiting Sophia again and getting to see more of her life and her friends (Demi, Amy, Mindy and Donna). Narrator Emily Lawrence gave some spark and life to the telling of this tale of friendship that span fifty years. The audio was clear and smooth. Emily gave life to each of the characters and allowed her voice to reflect the emotional ups and downs of the events that unfolded over years. What made the experience of listening to Waiting for Aegina the most enjoyable? 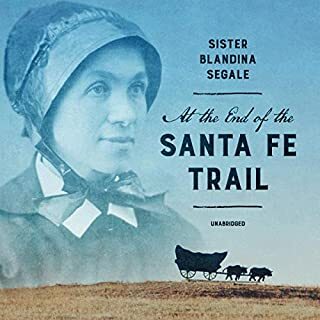 Emily Lawrence did a wonderful job narrating this second book by Effie Kamenou, who through her efforts continued the story of the legacy of Sophia, of the Anna Fotopoulos family, and her relationships with her family, and her friends. This book had its highs and lows, but showed what can be accomplished through perseverance and faith in oneself, and one's family. I can't wait for the next one! What was one of the most memorable moments of Waiting for Aegina? When Sophia sat there after the accident, willing Dean to wake up. It was a moment that grabbed you from page one, and didn't let go. Have you listened to any of Emily Lawrence’s other performances before? How does this one compare? I listened to her in the first book she narrated for Effie, 'Evanthias' Gift'. She had the correct accent for Greeks speaking English as a second language. Her pronunciations were spot on. Both. I get involved in reading books, and I can feel the pain and happiness of the characters, as if they're real. Being as my name originally was FOTOPOULOS, I have really loved these books, and I will continue to re-read them in the future.